After setting the screen on fire with Uri: The Surgical Strikes, it is time now for the second set of releases in 2019. 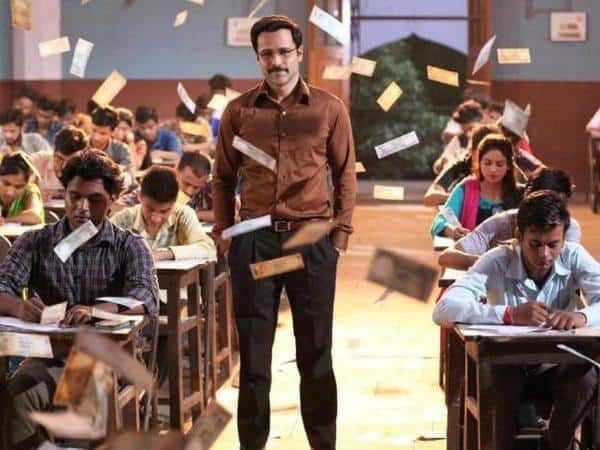 While Uri set the tone of patriotism just right, Emraan Hashmi’s Why Cheat India is all set to look at certain problematic aspects of our country. The film directed by Soumik Sen is going to take a hard look at different malpractices in the education system of the country. 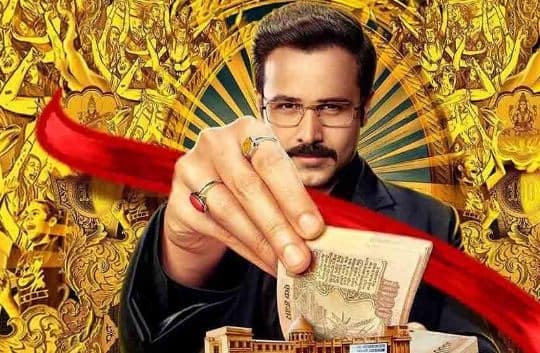 Here is why Emraan Hashmi’s Why Cheat India is our set plan this weekend. One of the prime attractions of the film is its interesting subject. During the Vyapam scam, India had a rude awakening about the menace of imposters appearing for entrance exams in exchange of money. 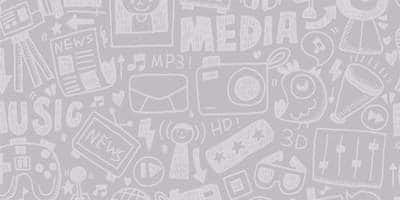 Often news channels report question papers of vital exams being leaked. In fact, the mounting pressure on students to get into engineering and medical colleges coupled with extreme commercialization of the education system in the country has become a serious threat. Thus, the topic of the film is extremely relatable and interesting and it is sure to give us an insight into the issues plaguing our education system. 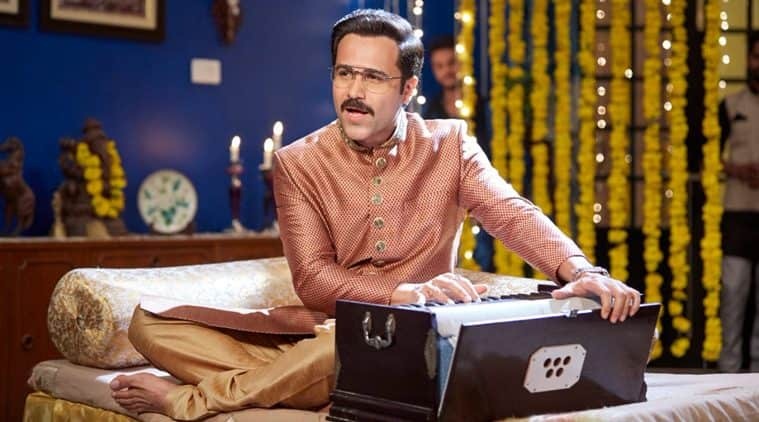 Even though Emraan Hashmi has been synonymous with bold scenes and popcorn entertainment, he has shown his interesting cinematic sensibilities in films like Shanghai. Additionally, he is also entering the world of production with this film and thus we are expecting a strong performance from him which he is sure to deliver with this one. With renewed artistic sensibilities and his trademark style, this film is a must watch simply because of Emraan Hashmi. Even though the film is a lot about Emraan, we are also excited about the female lead Shreya Dhanwantary. Shreya is making her big Bollywood debut with this one but we have already seen and loved her in the web series Ladies Room. 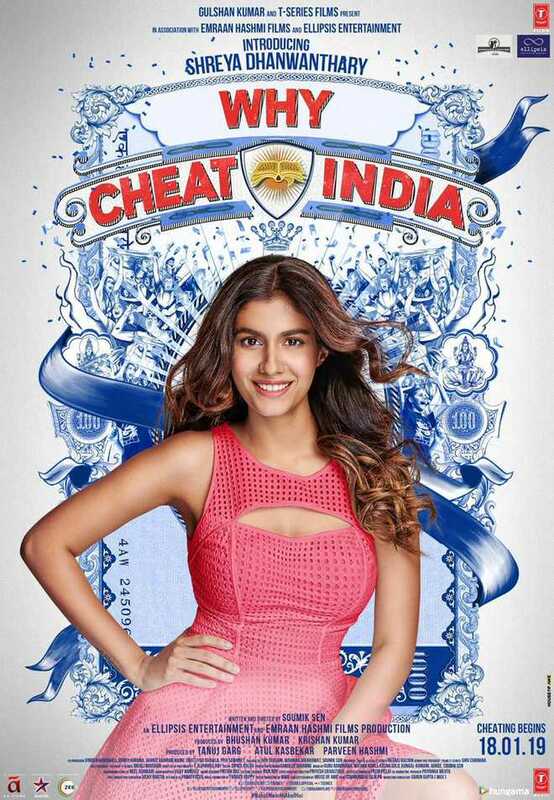 It will be interesting to see what she bring to the table for her Bollywood debut. Apart from his signature liplocks, Emraan Hashmi has also been a part of films with really catchy dialogues. Be it The Dirty Picture or Once Upon A Time In Mumbai, Emraan has delivered dialogue that has stayed with us. Even in this film his dialogue from the trailer, “ Mujhe hero banne ka shaukh nahi, or villain banne ka bilkul time nahi hai,” is setting the tone just right and we are expecting some dialogue dripping with swagger from this one as well.